The Bourne franchise topped the box office this weekend. 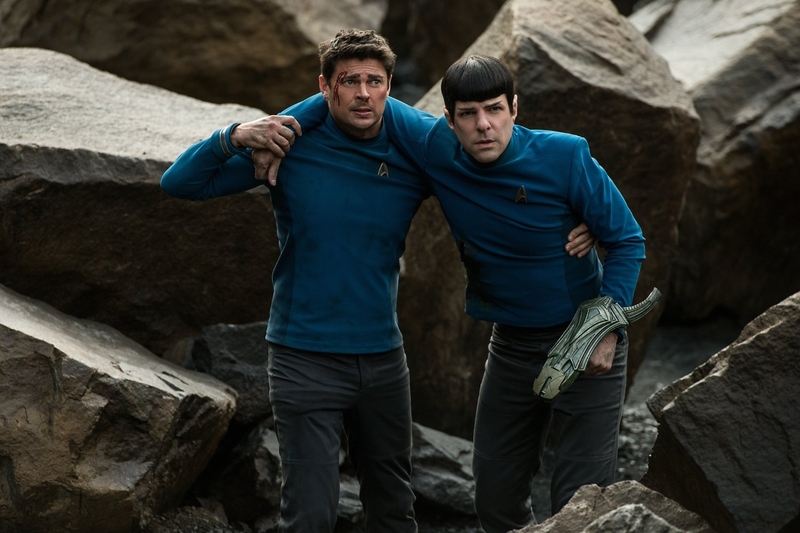 Star Trek Beyond dropped large. 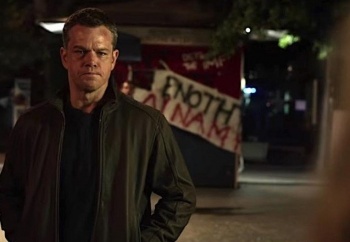 Matt Damon returned to the Bourne franchise for the first time in 9 years, and it looks like that move has paid off for all involved. 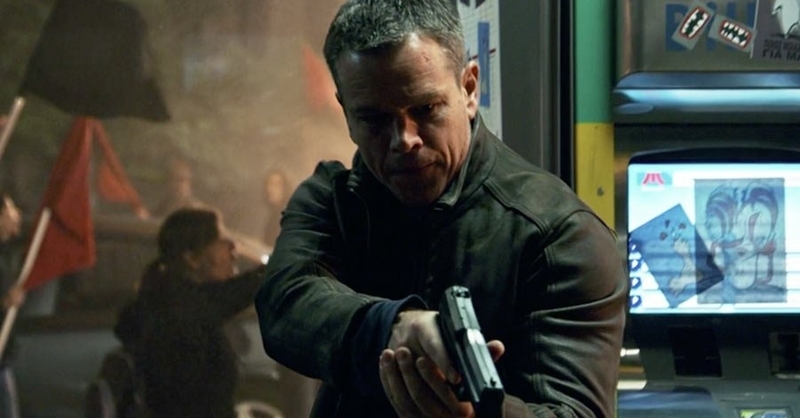 Jason Bourne opened easily at number one at the box office this weekend with $59.2 million. It wasn't even close, more than doubling the second place Star Trek Beyond, which was in its second week of release. 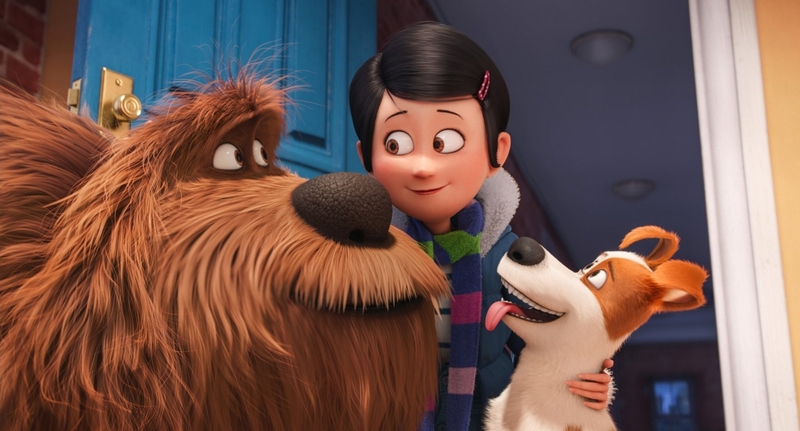 Beyond's significant drop - over 58% to $24.8 million - is the bigger story coming out of the weekend. The third in the rebooted Star Trek franchise, Beyond is currently looking to be a commercial failure, which may kill the potential for any future Trek movies. 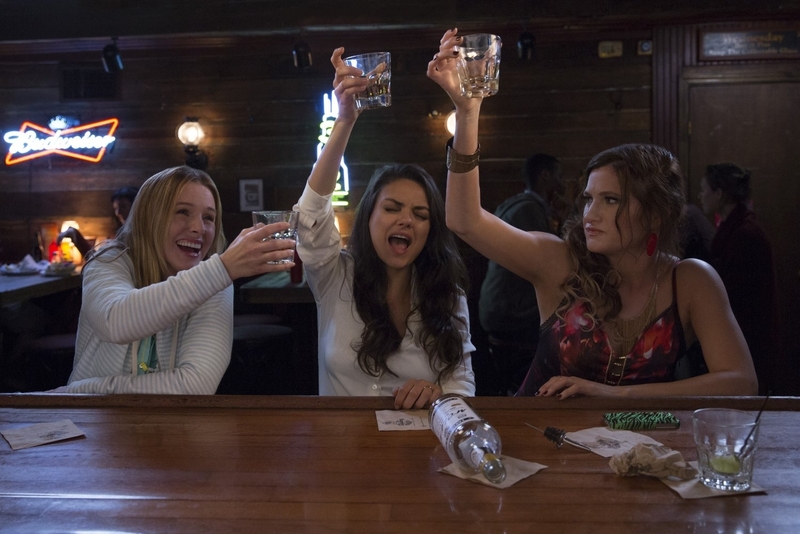 In other box office news, Bad Moms opened third, just barely behind Beyond, at $23.8 million. Given its budget, the film can already be considered a success. Thrill-seeking Nerve opened at number 8 with $9.5 million, although it made a significant chunk of change before the weekend with its Wednesday opening, closing the weekend with a total of $15.5 million.